The girls just keep growing and growing and their wings keep getting their big girl feathers…. Nice welcome! 🙂 I can imagine your dogs going crazy for you! they must have missed you so much! 🙂 hope you are having a great weekend! 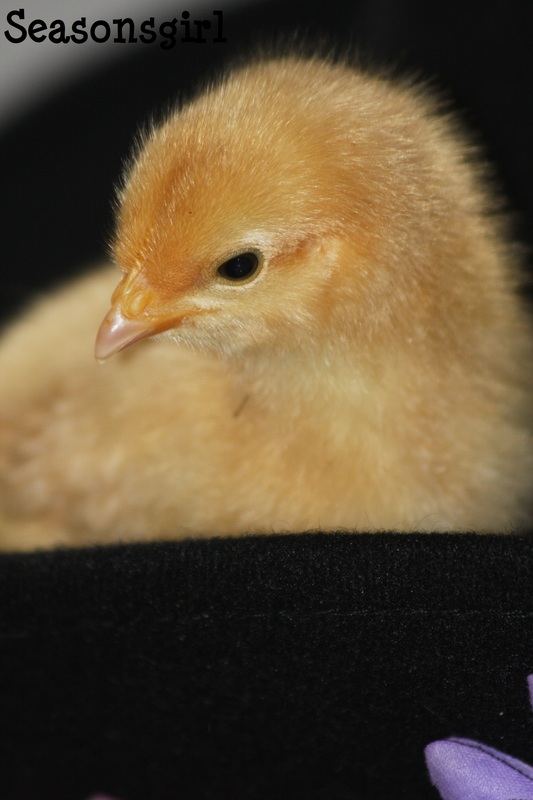 Your baby chicks are adorable!! Just in time for Easter! 🙂 I just spent some time going through your blog and it is wonderful! Thanks so much for stopping by my blog and commenting on my otter!